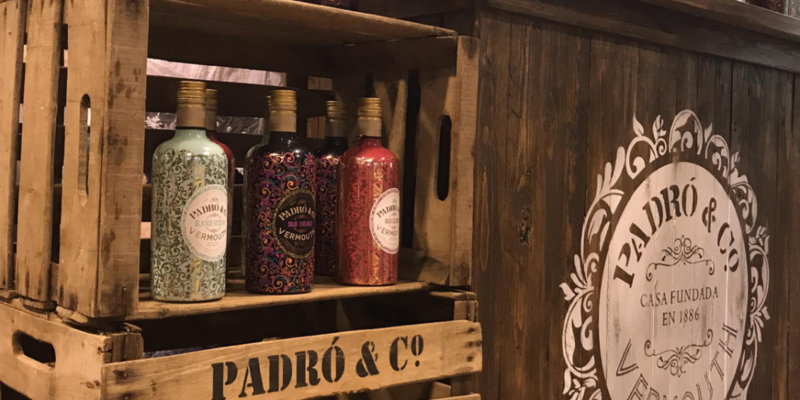 Barcelona’s International Vermouth and Aperitif Fair Va de Vermut took place on 3rd and 4th June at the Cotxeres de Sants Civic Centre in Barcelona. 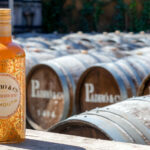 “Make vermouth not war” was the catchline for this third year of the well-known gastronomy fair. 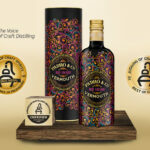 For Vermouth Padró & Co., the event, which hosted around 30 brands specialising in the world of the aperitif – vermouth as well as the tapa specialities normally served with it – was one not to be missed. Workshops, talks and tastings were also organised for those attending the fair. Our whole range of vermouths: Rojo Amargo, Reserva Especial, Rojo Clásico, Blanco Reserva and Dorado Amargo Suave, were all on offer at the fair and those present were able to taste them and see for themselves, the quality we offer in this type of beverage.